Piedmont is one of the top winemaking areas in Italy, in particular the Barolo and Barbaresco wines need no introduction, but there is so much more to discover: a whole lot of tradition and culture revolves around the art of cultivating the grapes, and this has deeply shaped the scenery and the lives of people in our fertile hills. 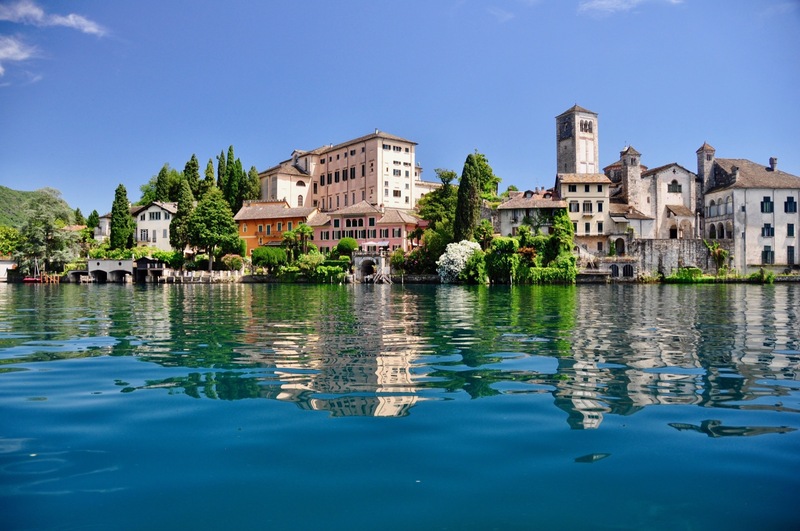 Lonely Planet pointed out this beautiful and quiet lake set at the foot of the mountains, where you can explore the medieval village of San Giulio and its basilica. Admire the island it is set on while taking a slow stroll on the shore, gelato in hand, enjoying the sunshine or a moody morning without the hordes of tourists you would find in more famous lakesides. This is truly one of our favourite places in the world and we are happy and proud it's getting the recognition it deserves. It's interesting to "hunt" and especially taste these tasty fungi, and learn the traditions and culture around it. 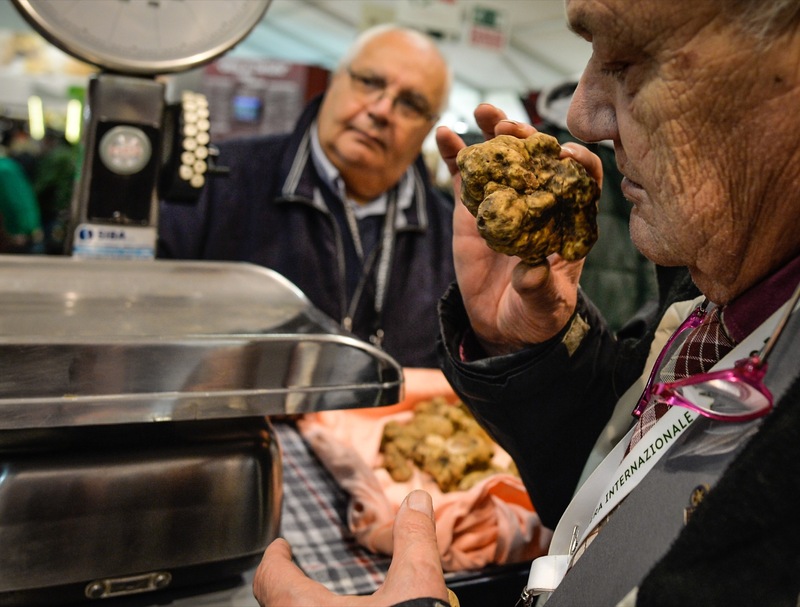 The best place to do it is Alba, best if during the harvest season, maybe visiting the renowned truffle festival in November. So there are great places and wonderful things to see, want to come and travel with us? At Giroola we have made it our mission to introduce our part of Italy to travellers from all over the world and of all ages. We organise slow travel trips for people in small groups by minibus, mountain bike, vespa and motorcycle, that touch on all of these highlights and more. 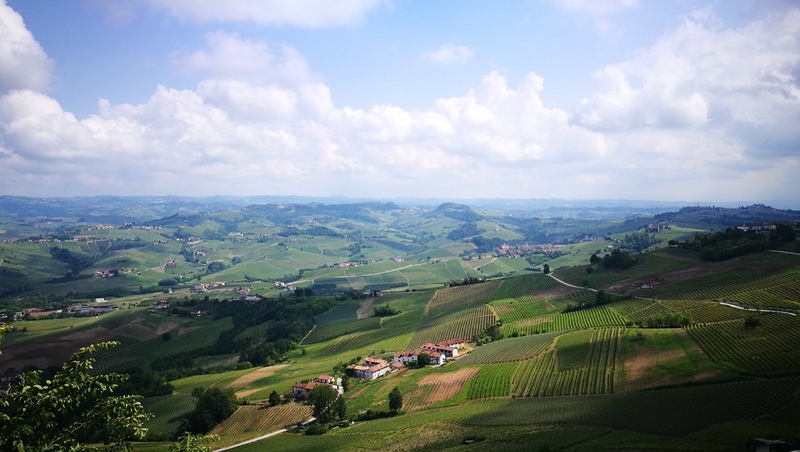 If you are considering a trip to Piedmont and want tips and suggestions, or want us to help organising the trip for you and a group of friends, we would be very happy to hear from you. You can contact Paola by email at [email protected] or Phone or Whatsapp +39 3703506333, or you can click here to open the chat on the site to talk with one of us. 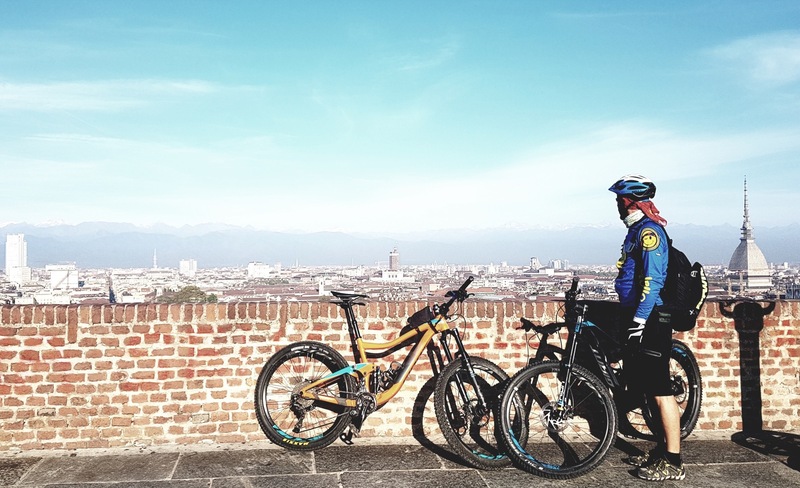 Good luck with your exploration of Piedmont, the #1 region to visit on 2019, according to Lonely Planet!